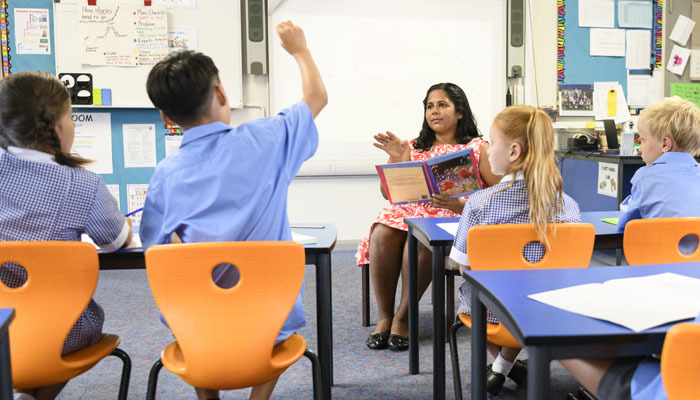 Independent schools reflect Australia’s social and ethnic diversity, offering a tremendous range of choice for young Australians to be educated in schools with different cultural, religious and educational philosophies. ISCA has long profiled the diversity of Independent schools through its annual Snapshot, giving a breakdown of the affiliations of the schools in the sector. However, enrolment trends change over time and ISCA has recently analysed the characteristics of Independent schools that have opened in the last five years (since 2013), to examine where the recent growth in the sector is. The last five years have seen 107 new Independent schools being established in Australia, along with 73 new campuses being added to existing schools. As a comparison to other sectors, Independent schools make up 39 per cent of all schools opened in Australia in the last five years, while Catholic systemic make up 17 percent and Government schools make up 43 percent. Geographically, these newer Independent schools roughly follow Australia’s population centres, with the largest number in New South Wales. The majority in are in major cities but are spread from CBDs through to outer suburbs. These newer schools appear to serve more disadvantaged communities than the Independent sector overall, with their student weighted socio-economic status (SES) being at an average of 98. This is below the average for the Australian population, it’s also markedly below the average of 105 for all Independent schools, and far below the SES of well-established higher fee schools. This would suggest that schools opened in the last five years are likely to have lower fees than the average for all Independent schools. This is in keeping with ISCA’s research that shows that the highest enrolment growth in the sector is in low to medium fee schools. In these recently established schools the trend is towards primary-only schools (34 per cent) or secondary-only schools (41 per cent), and with a smaller than average student population. This is a notable departure from the Independent sector overall where larger more established combined primary/ secondary schools have traditionally been in the majority. Another significant difference in newer Independent schools is that, while they are a diverse group, the affiliations of these schools’ differ notably from the established Independent sector. While Anglican schools represent about a quarter of all Independent students in Australia, they only represent nine per cent of students with nine new schools/ campuses opened in the last five years. Christian schools on the other hand are more strongly represented with 27 new schools/ campuses representing 13.8 per cent of enrolments, as opposed to 11.6 per cent in the entire sector. The most significant departure from enrolments trends of the entire Independent sector is in the 17 Islamic schools opened in the last five years. 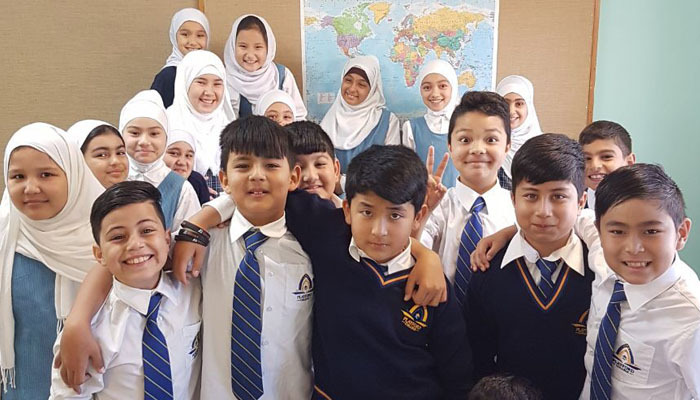 While Islamic schools represent only about 5 per cent of all Independent school enrolments in Australia today, they represent nearly a quarter of the students in newer Independent schools. They also have a significantly higher average number of students per school than other newer schools. This suggests there is currently very high demand for Islamic schools. These differences between established and newer Independent schools may or may not represent changing long-term trends. But they clearly demonstrate strong growth and the Independent sector’s capacity to adapt to the evolving requirements of an increasingly diverse Australian population, and they reflect the demand by families to continue to have the freedom to exercise choice in schooling.